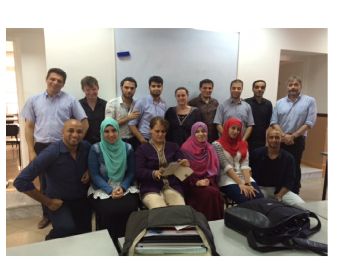 Take the CELTA course in Algiers! The CELTA is an internationally recognised English teaching qualification awarded by the University of Cambridge. As one would expect of a professional development course at this level, it is highly demanding. Candidates should have English language skills equivalent to at least C1 of the CEFR or an IELTS score of 7.5. The CELTA course is currently offered as an intensive, four week, full time course. Trainees are assessed through their teaching practice, written assignments (4) and participation in workshops.